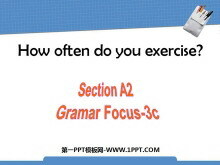 Unit2 How often do you exercise? 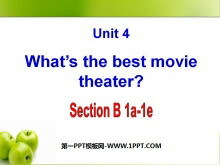 Unit4 What's the best movie theater? 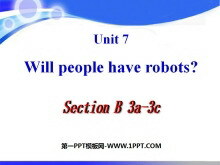 Unit7 Will people have robots? Unit8 How do you make a banana milk shake? 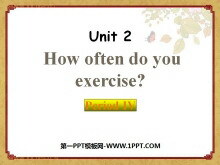 Unit10 If you go to the party you'll have a great time!